Get out your phones and start sending confetti emojis to all your friends — it's World Emoji Day! The commemorative day comes around every July 17, and is the perfect time to celebrate those cute little graphics that have become such major staples in our everyday texting and tweeting. 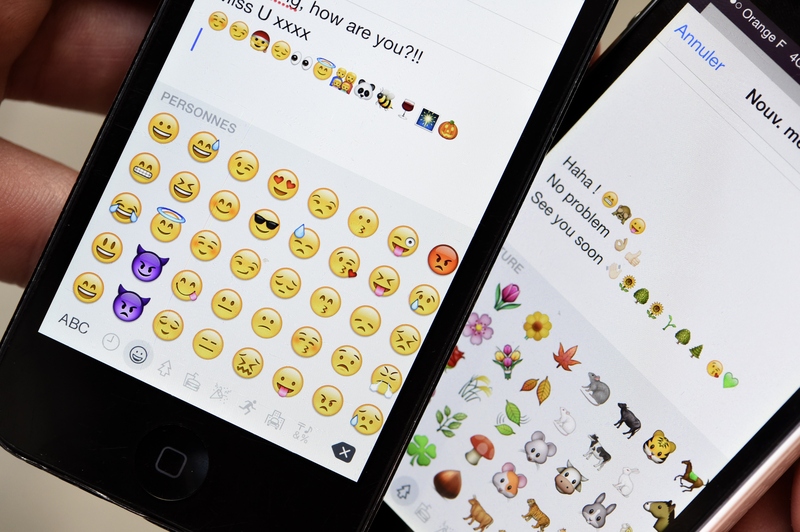 But what is World Emoji Day exactly, and how did it come about? As you might have guessed, the "holiday" of sorts is pretty new. It was "founded" by Emojipedia founder Jeremy Burge only a couple of years ago, in 2014. As for why it falls on July 17 in particular, Apple launched its calendar app, iCal, on that date in 2002. That's why the day is also illustrated in the company's calendar emoji icon. To celebrate the occasion, Twitter compiled a list of the most popular emojis by geographic region. The company found that Italy, France, and Japan (the latter of which is widely considered to be the birthplace of the emoji) prefer hearts. Meanwhile, people in the U.S. and U.K. tend to prefer using weary-looking facial expressions — not surprising, given some of the headlines dominating the news these days. The company also revealed how certain emoji trends emerge as the year goes on. Unsurprisingly, hearts dominate during February (the month of Valentines' Day), and Christmas trees top the list in December. Whatever your preferred emojis are, today is the perfect day to bust them out in all of your daily communication. So text 'em, tweet 'em (also tagging the official World Emoji Day account, of course), Instagram 'em, Tinder 'em, and do whatever else you can think of to enjoy your emoji-packed day.